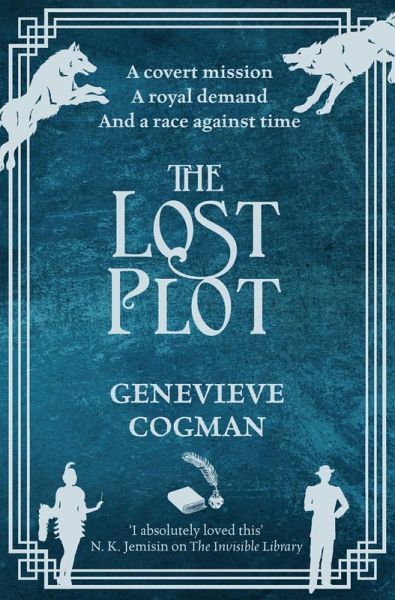 The fourth title in Genevieve Cogman's witty and wonderful The Invisible Library series, The Lost Plotis an action-packed literary adventure. Genevieve Cogman started on Tolkien and Sherlock Holmes at an early age, and has never looked back. But on a perhaps more prosaic note, she has an MSc in Statistics with Medical Applications and has wielded this in an assortment of jobs: clinical coder, data analyst and classifications specialist. Although The Invisible Library is her debut novel, she has also previously worked as a freelance roleplaying game writer. She is also the author of The Masked City and The Burning Page, both in The Invisible Library series. Genevieve Cogman's hobbies include patchwork, beading, knitting and gaming, and she lives in the north of England.